Smart Tvs are now talk of the town. Technological advancement has led to view TV not only to watch movies and TV Channels but has emerged as a new way to play games. 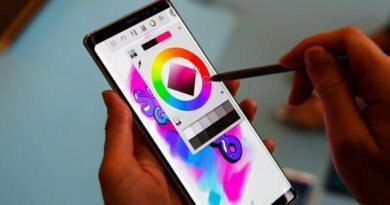 Recently Samsung brand name has sold almost 100 million smart TVs around the word and now looking forward to hold on its TV gaming industry. Not be surprised there are about three million users now already using the Samsung Smart TV games each month. In order to get the most out of them, it is important to know how to do different things. If people want to know how to play games on the Samsung Smart TV they have to learn what to do. This is the old fashioned way still works. Gaming systems such as the Xbox, Nintendo Wii, Sony Playstation and even the old gaming systems can still be attached to the video and audio inputs for the Samsung Television. Choose the mode that the game system is connected to and begin playing the games. Downloading apps to the Samsung Smart TV is the way that people can do many things including playing games. There are plenty of games that can be found at the app store. 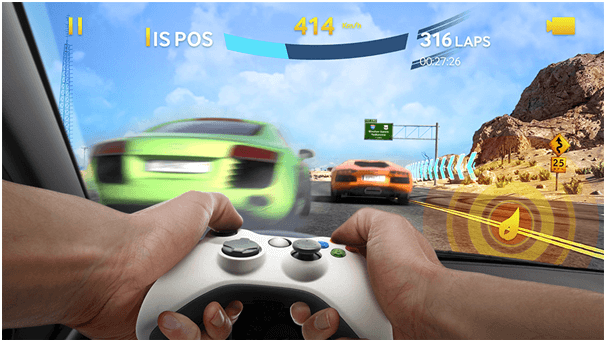 Gameloft is only one of the designers for games that can be played on the smart TV. It is also possible to get Facebook and access to their games through the app on the TV. 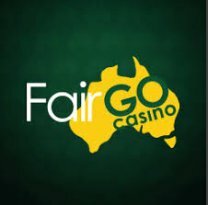 One thing to be careful about is the cost of the games. 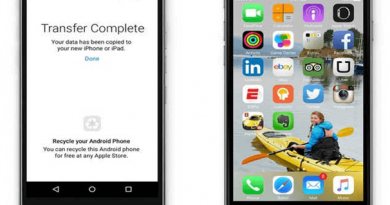 In order to get access to all of the features of some game, there may be a charge for the apps. If you’ve got a 4K Samsung smart TV with access to the Samsung app store, you can now stream Steam games to your TV to play directly on the big screen with the new Steam Link app. You don’t have to buy a Steam Link device. Instead, just install the Steam Link app from the Samsung App Store and you’re good to go. 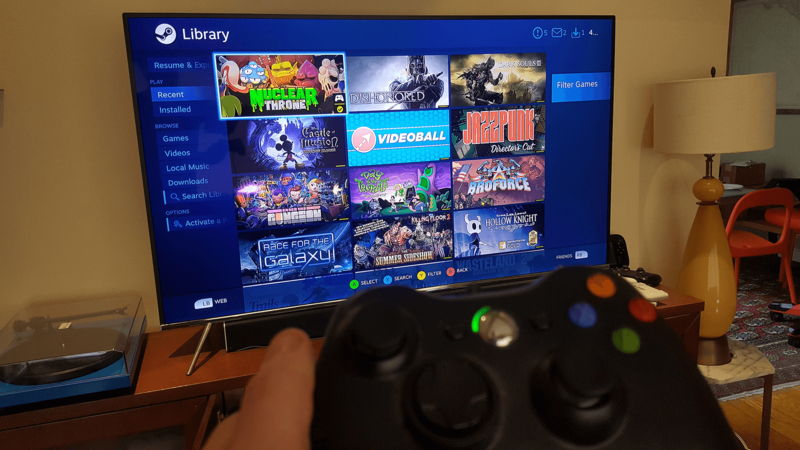 Just like the Steam Link set top box, the Steam Link app allows you to stream games from your Steam libraries to play on a Samsung smart TV, assuming they have a strong enough network connection to pull it off. The app works with the Steam Controller and a wired Xbox 360 controller for now, with more controller options said to be in the works. Just head to the Samsung Smart Hub to download the free app.The App uses the same streaming technology as Valve’s Steam Link, allowing you to play your favorite games and even spectate VR games right from your TV. 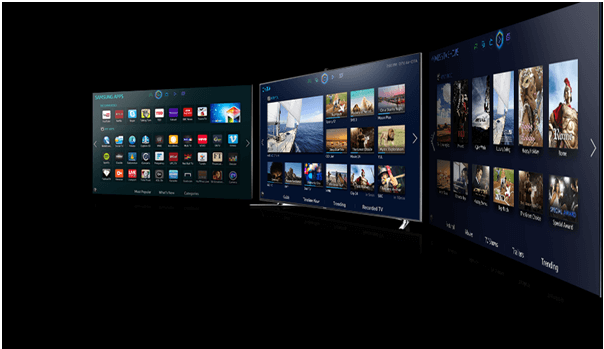 Note that the Samsung TV Steam Link App is only available on 2016 and newer Samsung Smart TVs. In addition to the standard 1080p, the application supports full 4K streaming on 2017 TV models. 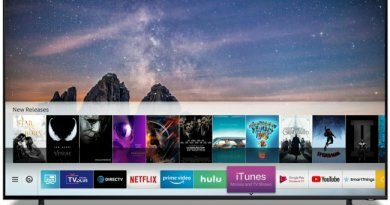 If you do not see the app in the Samsung Smart Hub it is likely that you have an older TV model, or you might be located in one of the countries where the app hasn’t been released. Similar to the Steam Link device, you can control games from either the Link application or your host computer, but not both at once. Before you start make sure the TV has the most recent firmware update. Also if you have issues then reinstall the Link application with the most recent version or power cycle the TV by unplugging it for 10 seconds. Also Make sure the TV and the host computer are on the same network and client isolation is turned off on your router. If you have issues with the app before streaming starts or questions about supported devices, you can contact Samsung Support. Depending upon the TV model, you can also reach Samsung Support directly from your TV through the the Support menu. How to use the Steam Controller with the app? 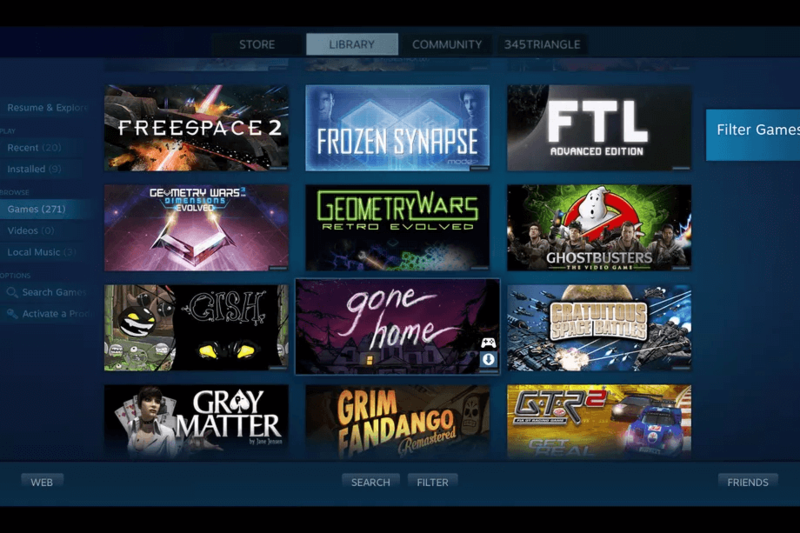 Turn your Steam Controller off and launch Big Picture Mode with your mouse and keyboard. While in Big Picture Mode, select the ‘Settings’ icon from the top right section of the client. From here, select the ‘Controller’ menu. Once paired, plug the wireless receiver into the Samsung TV to navigate the Steam Link application. Note that the Steam Link app does not support connecting to a PIN secured host computer and in order to connect you’ll need to remove the PIN by clicking on “Set Steam Link PIN Code” on the In-Home Streaming settings on the remote computer, leaving the PIN blank, and clicking OK. The Samsung Smart TV will allow people to play their Playstation games without connecting the Playstation console. This is accomplished through the Playstation Now App. The games are the same as with the console. The television is able to play the games through the server and they have a similar appearance to the real thing. If you subscribe to PlayStation Now you can play a selection of full-on PlayStation 3 games right there on your Samsung TV, no console needed. Sammy devices even support the PlayStation DualShock controllers, so you can wirelessly game almost exactly as if you were using a console – only it’s cheaper and easier. If you do not have a DualShock controller then you can use your smartphone remote app to turn your mobile into a touchscreen gaming controller. Smart televisions are designed to replace all of the entertainment devices that people used to have. That includes the gaming systems. Not all smart televisions are created equal. Many of them lag when they are playing the games. This is not a problem when using the Samsung Smart TV. One of the main reasons that Samsung Smart TV is loved by game players is because you don’t have to spend time on connecting and setting up devices like with set-top boxes, game consoles and game controllers but can instantly enjoy games by just turning on the Smart TV. 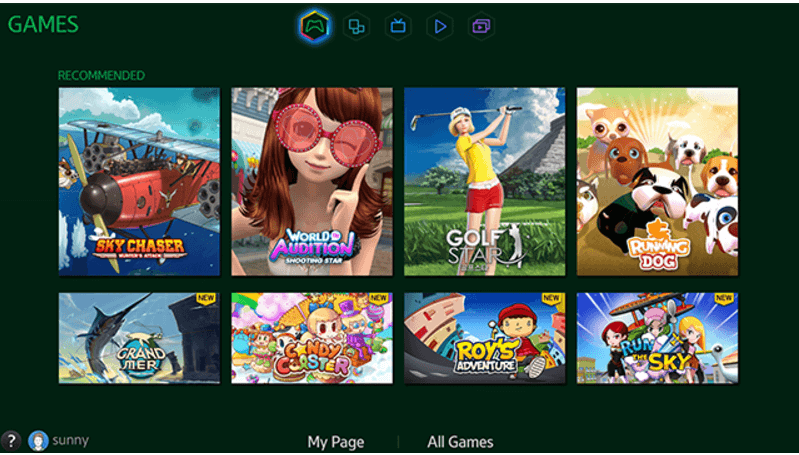 Once you are ready you see categories of games to choose from the Game menu that is listed on the smart hub panel of the main screen. 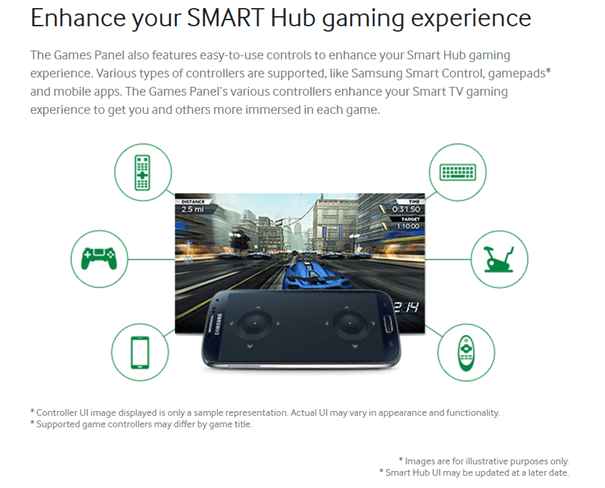 Second reason is that Samsung Smart TV games supports a variety of controllers, including remote controls, smartphone mobile apps, Samsung Smart Control, wearable devices and X-input compatible gamepads. You can also enjoy popular console games on using smart TV via streaming with Samsung’s global game maker partnerships. Samsung provides streaming services through Play Station and through GameFly in 21 countries around the globe. Samsung has all new smart TVs featuring PlayStation Now allowing you to stream console-quality games directly to your television. 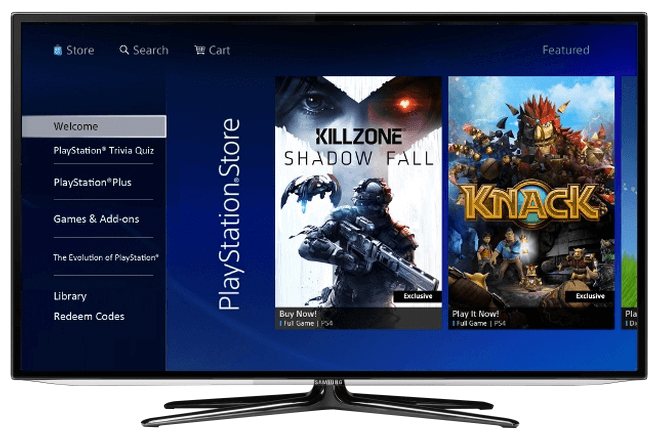 With the PlayStation Now service available right from the TV, you will have access to a number of game genres, such as action, sports, FPS (first person shooter), and RPGs (role-playing game). Among the big-name titles currently available on the subscription-based platform include Assassin’s Creed III, Batman: Arkham Origins, and The LEGO Movie Videogame. PlayStation Now, which debuted on the actual PS4 and PS3 consoles but has making its way to other smart devices, currently features nearly 450 games, with more added regularly. Recent PS3 hits like Mortal Kombat, The Last of Us: Left Behind, God of War III, BioShock 2, and Borderlands 2 will be among those available on Samsung’s smart TVs. 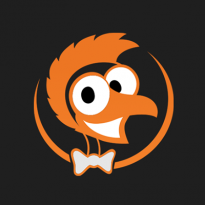 Another 100 console titles will be offered from game streaming service GameFly. Also Samsung offer 100 games that can be downloaded directly to your smart TVs. You can expect these titles to be on the same level as mobile games for smartphones, such as Eternity Warriors 3, Deer Hunter, and Revolt3. Not only this recently Samsung also introduced its own TV payment system called Samsung Checkout on TV making much easier for you to purchase the game you like. Now that is wonderful to buy games on TV. Also you can access games with Smart Hub. Smart Hub’s Games Panel provides easy-to-play, family-friendly games for everyone to enjoy on the big screen. Enjoy content that’s fully optimized for the high resolution of your Smart TV. Smart Hub is another great way of bringing friends and family together. Simply log in with your Samsung Account and let the games begin. It is not only the convenience of so many top games that makes Samsung Smart TV or its ultra high definition TV, one of the best TVs for games; it’s also the incredible image quality made possible by Samsung’s Quantum dot display. With these smart TV features, whether you’re blasting through sand dunes on WRC4 from GameFly Streaming or defeating the occupation forces in the largest Allied invasion of WW2 in Frontline Commando: D-DAY, every game transcends the screen to become a full-body visceral experience. Experts agree that today’s games are becoming more watchable, with spectacular graphics and compelling scenarios bringing a level of excitement that can surpass even films and TV. 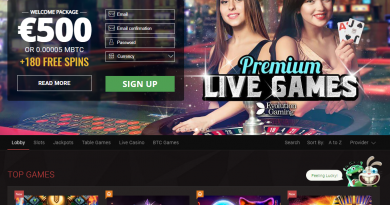 ESports TV channels are growing in popularity all over the world, and YouTube is dominated by “Let’s Play” videos, where the hosts provide running commentary while playing popular games. How to install and run a Game in Samsung Smart TV ? Now select the Game of your preference. Select Download to download the game you have chosen. The gauge under the Cancel button will show the download status. You can select Cancel to cancel the download. Finally select Play to run an installed game. With the gorgeous resolution of such Samsung high resolution TVs, your friends and family will enjoy watching games as much as you enjoy playing them.